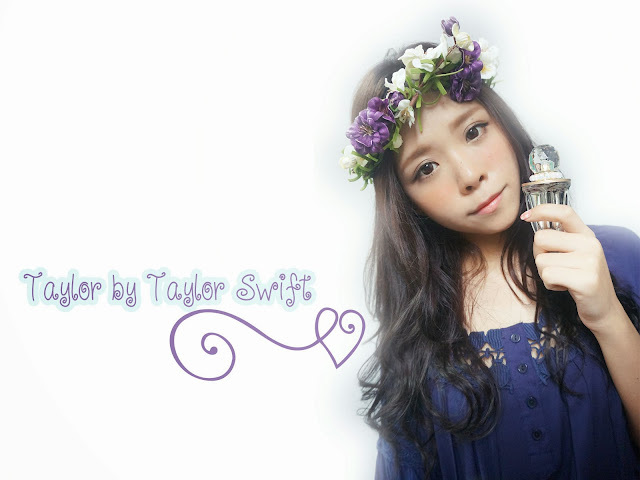 Taylor by Taylor Swift perfume review + giveaway ! Thank you for those who participated!! There are " 23shares " shown , somehow i only get to see 10+ people status (due to your privacy settings) , so i couldnt make sure whether who did share it . So , congratulation to Hui Min . 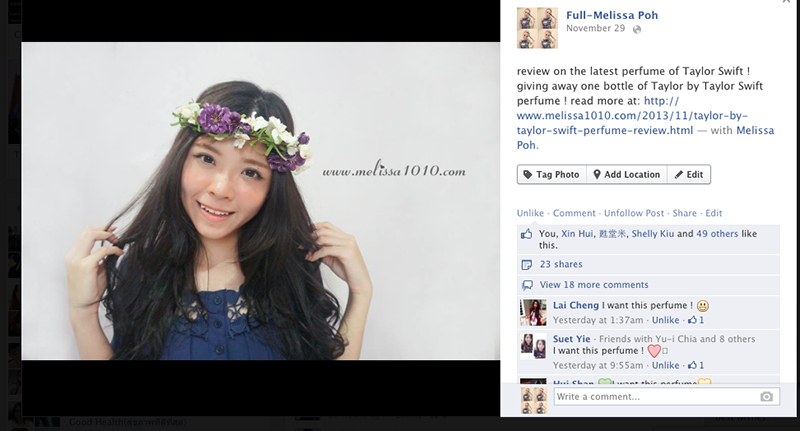 Dear Hui Min , please send me your mailing detail through email/ FB pm. thanks! Today is all about Taylor Swift ! i assume all of you know her ok? In addition to her thriving music career, Taylor has her own line of perfumes! My first impression to this bottle of perfume was: WOW so elegant design huhh!! It smells like a mixture of fruit & flower; sweet and sophicated which draws you in. It's suitable for young girls ( like me lol lol lol *joke*) !!! The new scent blends top notes of lychee, magnolia petals and sparkling tangerine and a base of sandalwood, apricot nectar, and a blend of woods. 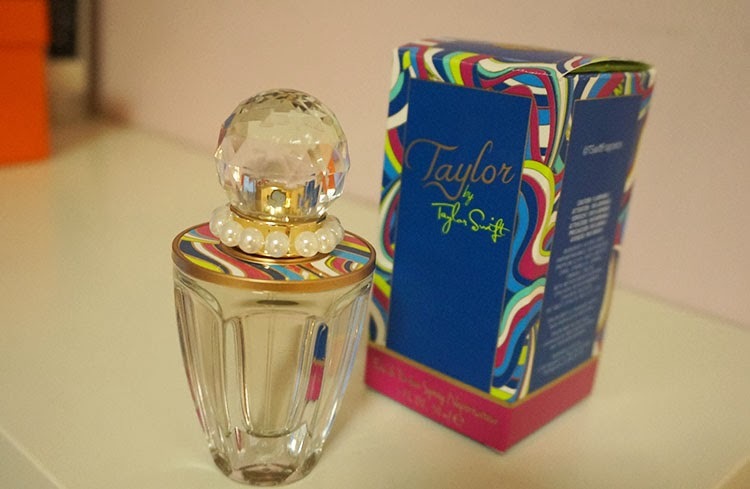 Starting from 11 Nov 2013, this perfume is available at all Taylor Swift fragrance counters in AEON, KL Sogo, Metrojaya and Parkson. 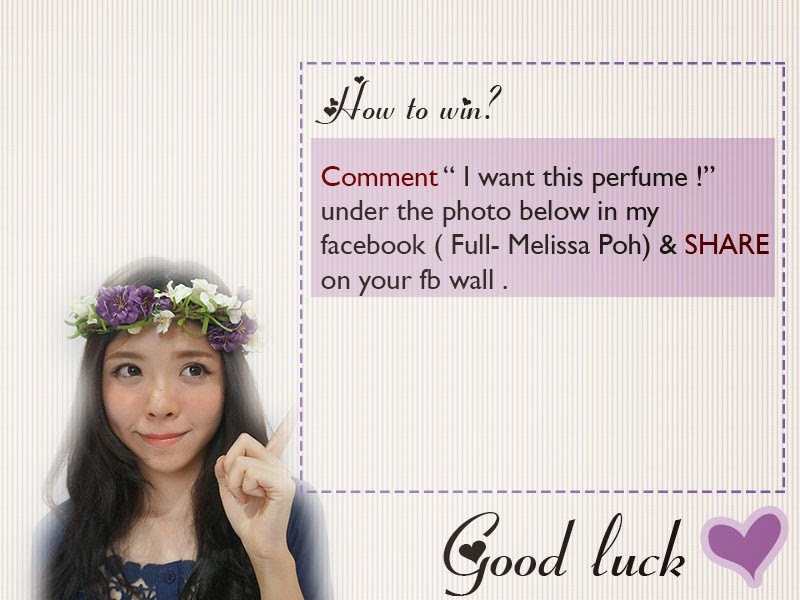 Winner will be announced by this Sunday ( 1/12/13). 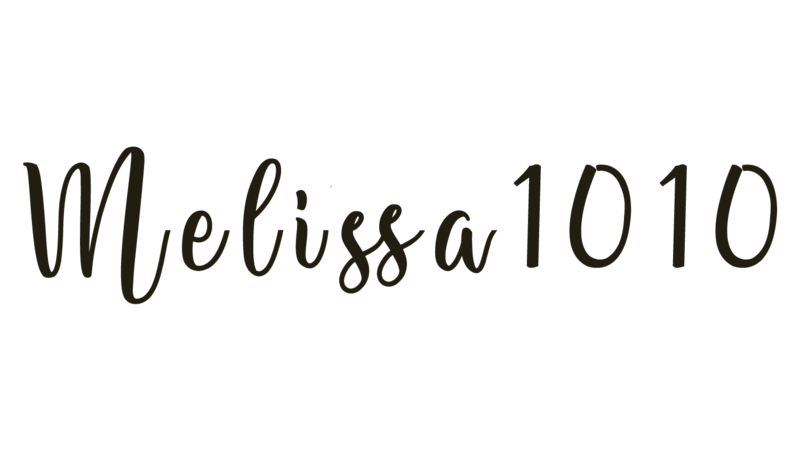 CLICK HERE to share ! 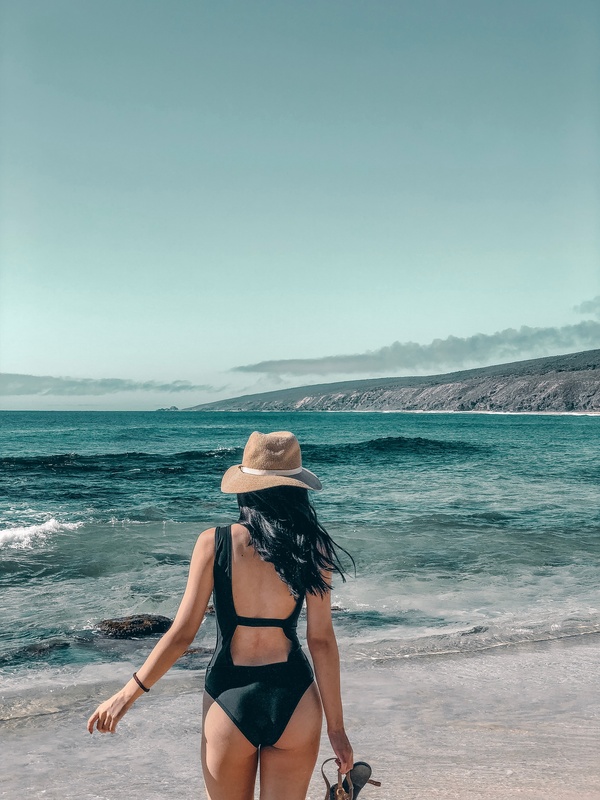 Hope you enjoy reading this post ! They called me Blonde !